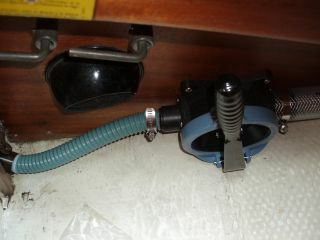 Handle by the stove, sealing of bolts in the wage, windows and cockpit lockers, reinforced bow berth by aluminium rails, rain cover for companionway, resealing toilet pump, repair on engine gas lever, repair on connecting rod on windvane (1 special washer is not in stainless steel! 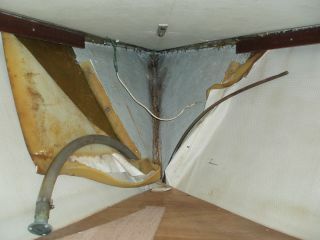 ), repair of safetyshutter-mechanism, new windvane lines, tightning of rudder head, reinforcement of washboards. 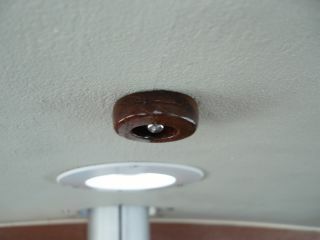 Sealing of bolts with sikaflex, minimising unwanted movements and reteightning parts on windvane, repair of connecting rod on windvane, reinforcement with local wood and retightning of cabin parts, sealing ventilation in deck, ordering of wind breakers at local tailor, engine service. 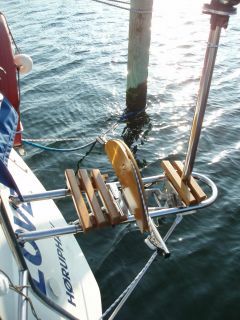 New antifouling (not the banned TBT-containing paint, that many chooses here! 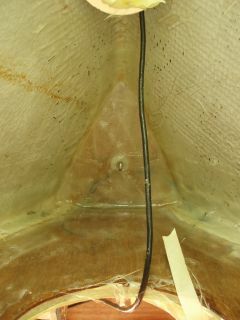 ), Rudder repairs by changing the delrin bushings, epoxyreinforcement inside the rudder to bind the steel bars at the rudder stock to the rudderblade and repairing crack at the top by epoxy and fiberglass, paint repairs from lightning conductor-wear and polish of freeboard, mounting of new steel arch on top of the sprayhood, sealing windows, chainplates, stanchions, and bolts, changing support bars for windvane to bigger size, epoxymounting of thick aluminium back-plates for the windvane mounting barsm and 8 mm bolts instead of 6 mm, extra wood bases for the windvane blocks in the cockpit, rubber hose mounted on windvane to prevent windvane rudder to hit the metal bars, buying lots of spare parts. 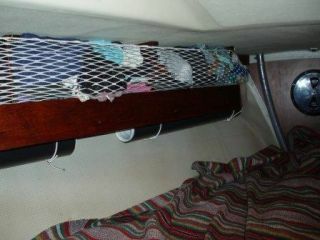 mosquito nets for deck openings, mounting system for the windscoop,sprayhood repairs, epoxyinjection in deck, closing of the to ventilators in deck from the outside (It will make the boat hotter but we have had to much water inside the cabin and berths because of their inadequate construcion), Webbing for backrest in cockpit instead of wire, cooling hoses and expansiontank for engine changed due to wrong mounting, ordinary 200h. 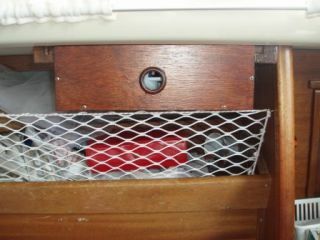 engine service, cleaning of the bottom, extra eyes in the leecloth, line in the washboards, spring washers on stanchions and tightning of railstanchions, sailprotection on pulpit and bow roller, reflexes on horseshoe ring, windvane and pulpit, removal of rust, removing bad plywood on cockpitlocker hatches and filling with epoxy, sealing brackets on cockpitlocker hatches, extra food in safetycontainer, make net for fruit and vegetables, tighten windvane blocks in cockpit, survey rigging and windvane, reinforce the mounting of the windvane, change position of the radar reflector, basket for safety gear at mast base, sealing the hatch, sailrepairs, teakfloor under the companionway. 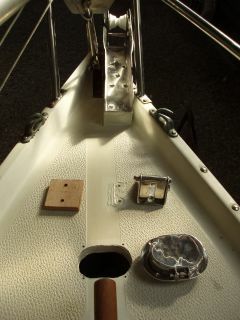 Valve on the watertanks airhole, reinforcement of the bow berths construction, a strip of wood on noisy bulkhead, making windows waterproof by sikaflex and silicone-grease, chainplates for stern innerstay has been reinforced with long steel plate in front of each side bulkhead and epoxy/fiberglass reinforcement on the rear of the side bulkheads. 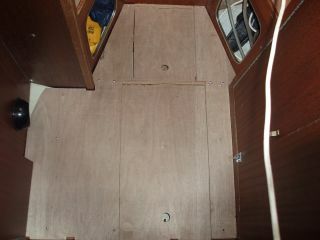 The floor has been reinforced where the table is mounted due to people bumping into it or grabbing for balance when sailing in waves. 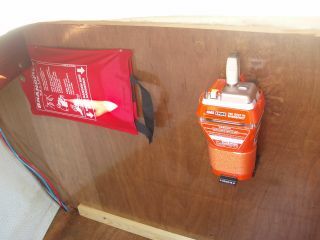 A shelf has been put into the port locker with a fire blanket and a EPIRB, shelves at the bow berths, kitchen drawer, the electrical system has been surveyed, new toilet and a new McMurdo VHF has been installed. 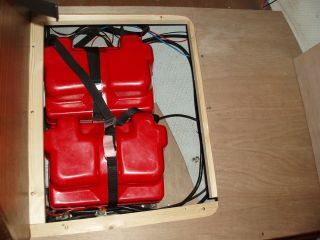 The life raft is put on deck with the epoxy reinforced bolt holes. 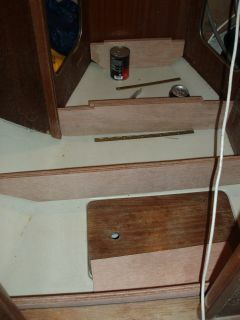 and teak rings below. 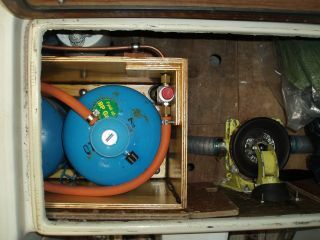 The fuel tank has been cleaned and the mast put in place. 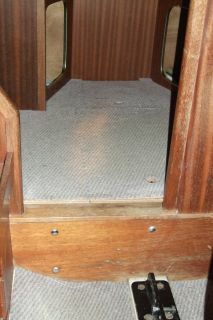 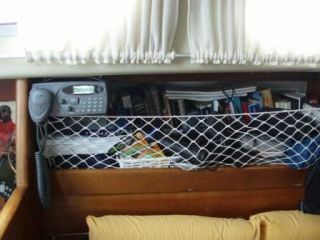 The companionway has been improved with treadmaster. 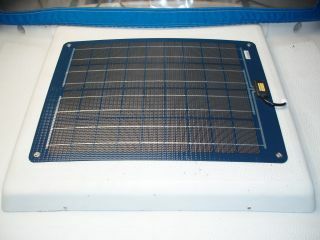 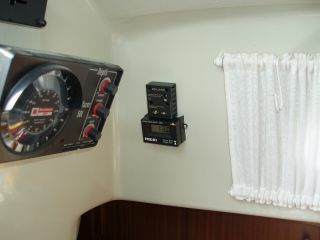 Lopolight Navigation light with anchor light and windex has been put in the top with a new thin steel VHF antenna. 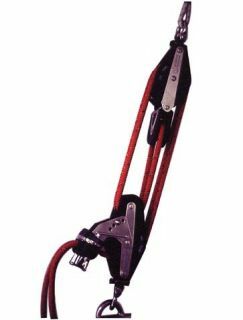 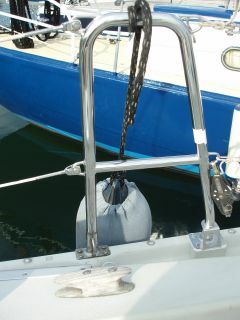 Some halyards have been renewed. 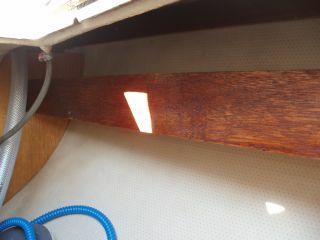 I have had a boatbuilder to look over the boat and rigging to comment on possible issues before the high seas. 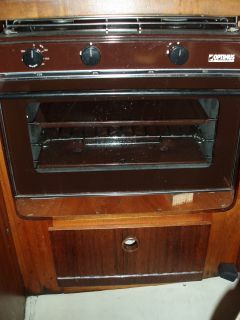 Fortunately there were no surprices! 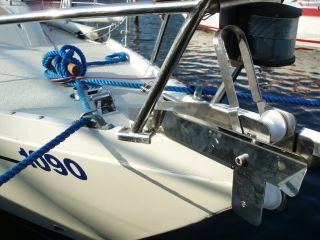 Guard stanchions has been mounted in each side to secure the way from cockpit to deck. 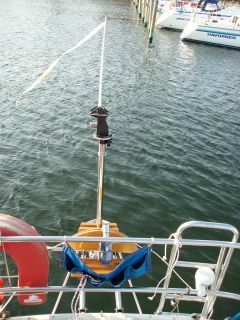 Windvane padle has been reinforced wirh epoxy and fiberglass, primed end antifouled. 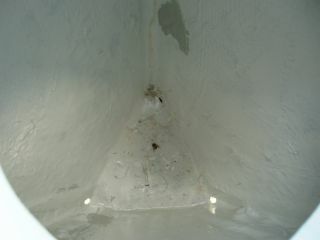 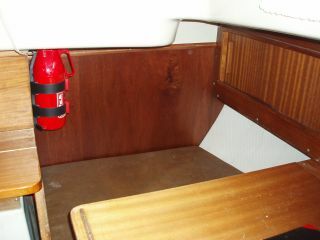 An extra bilge pump has been installed under the navigation table. 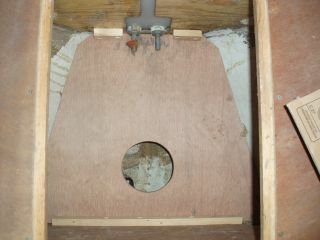 The chain locker is now finished and only needs to be filled with 40 m of chain. 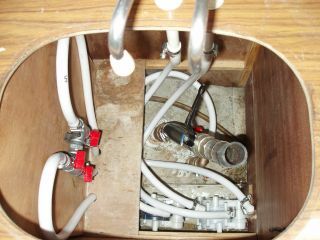 2 flexible watertanks has been installed under each berth with the stop valves under the sink. 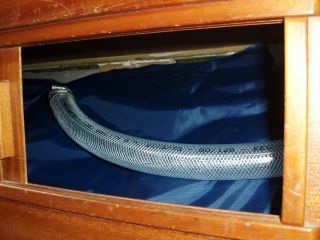 New water hoses and a saltwater pump has also been added to the system. 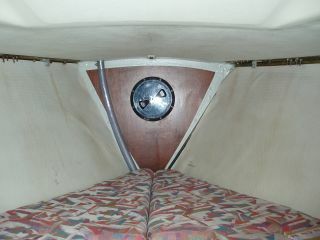 A bulkhead has been mounted in porthand side for comfort, security and the looks. 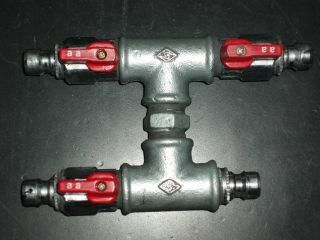 All through hull fittings has been changed to the highest quality bronze. 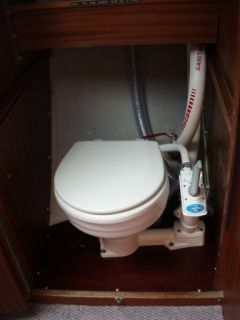 The old ones from 1976 was all fine but they had old fashioned ways of closing/opening, witch is to slow when you would like to use the toilet quickly in big waves. 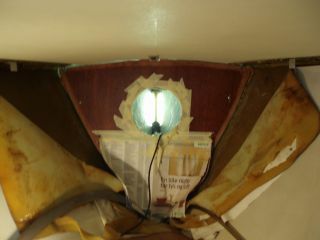 The main sails are at a sailmaker to put extra (the third) reefing eyes to them. 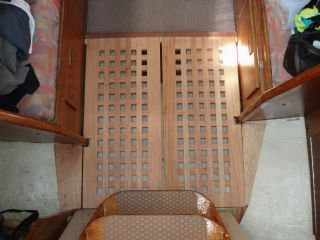 Leecloth for both berths in salon are finished. 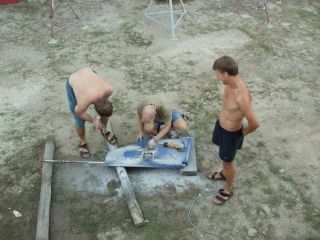 They will be put in place later. 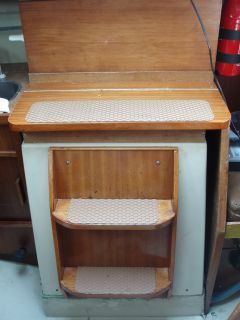 Leecloth for both berths in salon are under construction. 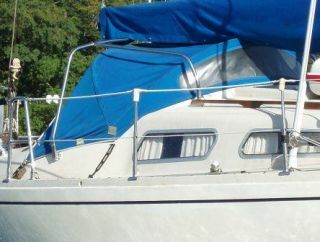 The last sails has been bought second handed, but in good shape. 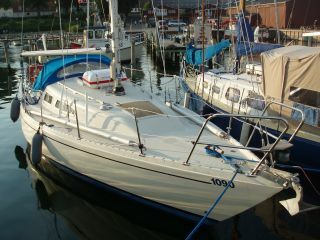 Now we have: (Headsail 1, 2, 3 og 4, 1 stormjib from a smaller boat and 2 mainsails). 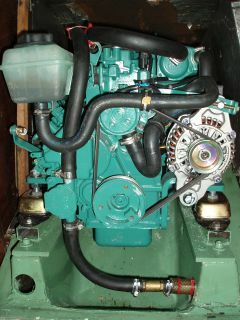 New engine (Volvo Penta D1-20) installed by Søholm Marine.